When it comes to my eyebrows I need all the help I can get. They are quite small, which don't really grow, and when you have a big head they look even smaller. I had been using the same products on my brows for well over a year now but I have finally switched it up and I am so happy that I did! 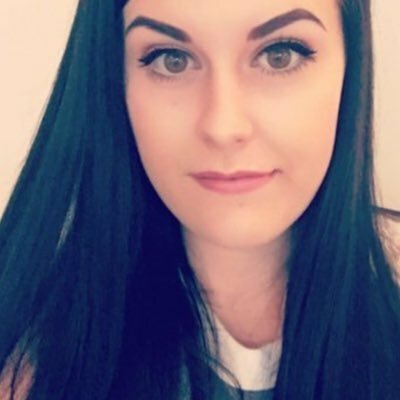 This product has made such a massive improvement to my eyebrows and I am already obsessed. This is the Soap and Glory Archery 2-in-1 Sculpting Crayon and Setting Gel. This is currently available in two different shades, Blonde Ambition and Brown & Out, I have the shade Brown & Out. I do wish it was available in a few more shade options because Brown & Out is a touch lighter than I would like but it is still a good colour match for my brows. One one end is the Sculpting Crayon which is a twist up and the other end is a clear setting gel. I love that this has a setting gel on the other end as it makes it perfect for travelling and you don't need to purchase another product to do your brows. I am obsessed with both ends of this product and I was actually so impressed with how well they work. I fill in my brows with the crayon to add definition and shape as well as extending the tail of my brows. I love how natural it looks, it honestly looks just like my brows but better and doesn't have that drawn on effect we all hate. 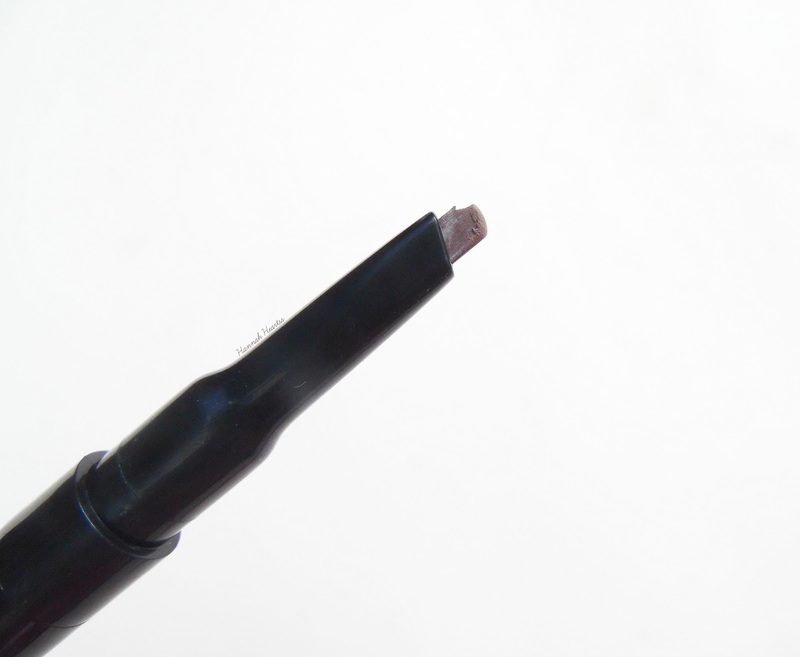 The crayon isn't so intense that if you go wrong you can't correct it, it is very buildable and you can really create as strong of a brow as you like. Because my eyebrows are very small I always need to draw on the tail and this has literally changed my brows for the better! It is the only product that doesn't make it look like I have drawn them on and lasts all day without smudging or fading away. Even though I do have quite dark eyebrows, I like to fill them in without something slightly lighter so they don't look like such a contrast against my pale skin and this is a great colour match. If I do want them to look slightly darker I just pop a darker powder brow shade on the top and I am good to go. Lets talk about the setting gel. I have tried a fair few in my time and this one is incredible! I didn't think it was going to be as good as it is but it the best one I have tried. It doesn't leave my brows feeling crispy but it holds them in place like no other gel. I like that its clear because if you do happen to get it on your skin around your brows it isn't going to notice. If you have unruly brows your going to love this. 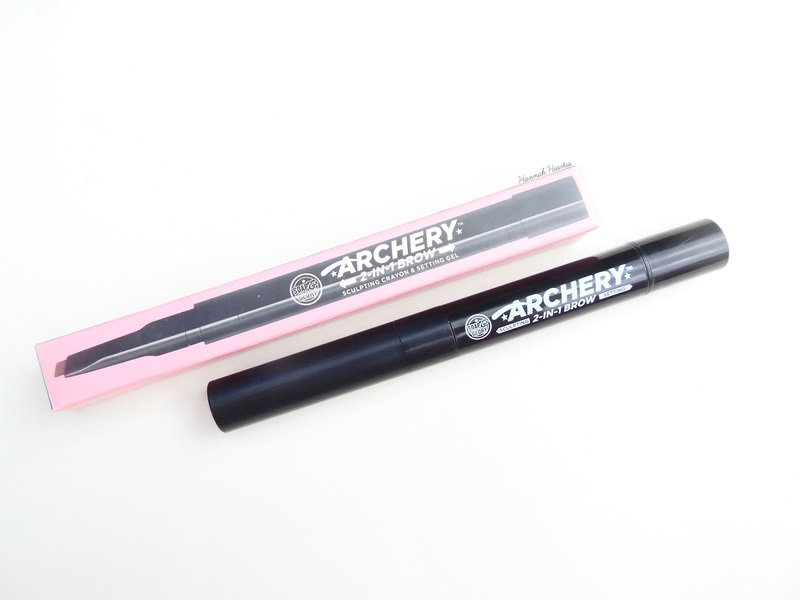 The Soap and Glory Archery 2-in-1 Sculpting Crayon and Setting Gel retails for £10 and is available at Boots.